Wow! As it turned out, there was such a fantastic response for the first featured download of the new [ real neat ] series—family chore chart—I decided to leave it be for two weeks instead of just one! Anyway, I’m excited to share another one of my favorites with you! 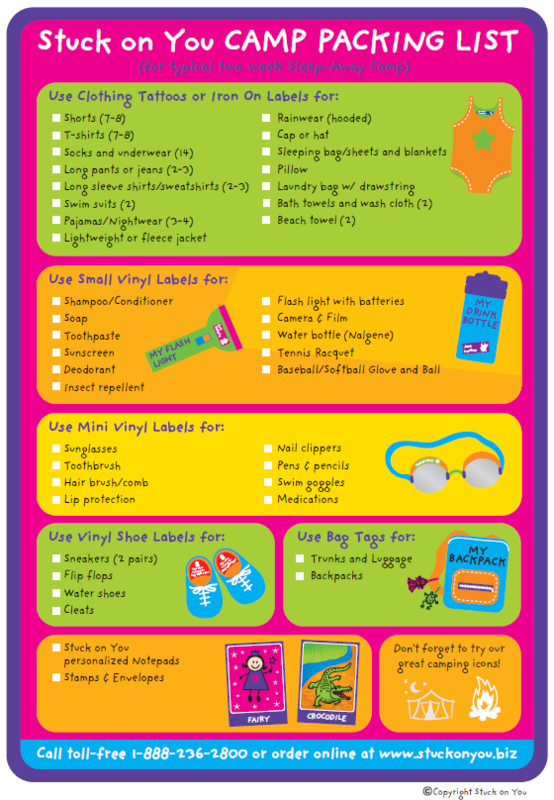 This kid-friendly camp packing list will help all them young’uns ready themselves for a typical two-week adventure! 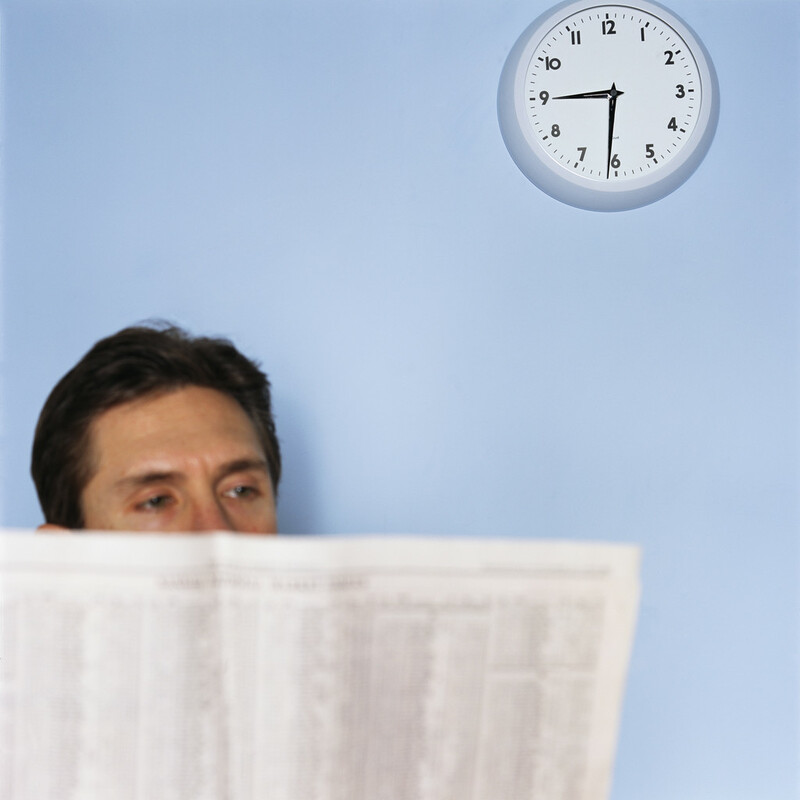 Keep the most recent copy of your favorite magazine or catalog in your car “just in case” you arrive at the doctor’s office 20 minutes early or find yourself eating alone at lunch time. The easy-to-digest articles are perfect for those occasions when you have a few minutes to spare, and the bonuses are plenty… You get to read something that you actually enjoy, your unread magazines won’t pile up at home, you won’t be wasting any of your precious time, and you’ll be more likely to remain calm and relaxed (even if the doctor is running 40 minutes behind schedule)! 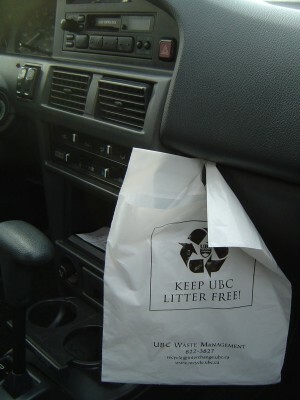 Reuse a plastic shopping bag as a ‘trash receptacle’ in your car. For added stability, secure the bag inside a cardboard box. 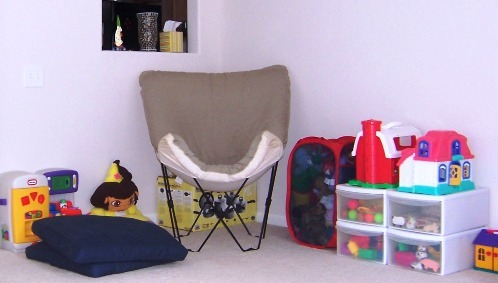 Store replacement bags nearby in an empty paper towel tube or tissue box. When the bag is full, toss it into the trash can at the gas station next time you refuel the car. 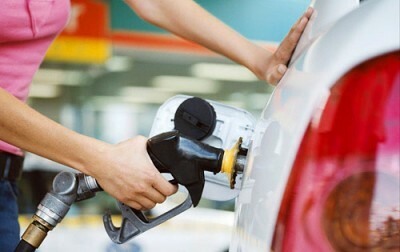 Next time you stop at a gas station to ‘fill up the tank,’ set the nozzle on the pump to run automatically. Then, use the ‘wait time’ to clean your car—remove trash, collect stray items, wash the windshield, etc.